Finch & Barry Properties, LLC is a privately held company that originated in 1992. 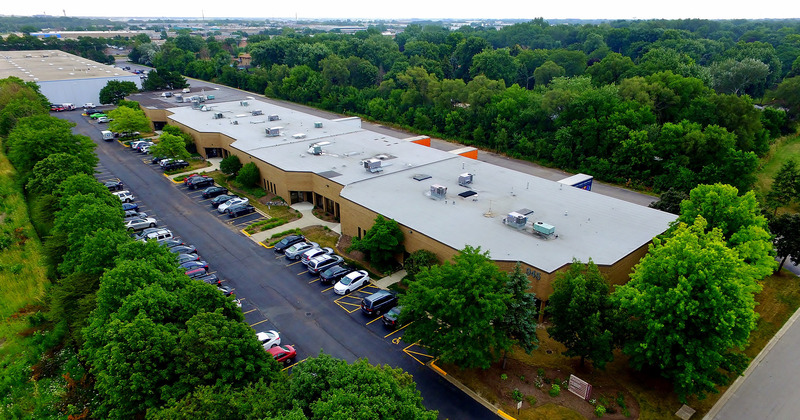 Since inception F & B has been strategic in both developing properties from the ground-up as well as obtaining well situated properties in "A" locations throughout the Chicagoland area. Our management team’s goal has been to provide our customers with attractive and functional work environments at an excellent value. We strive to provide first-rate customer service to our tenants both big and small. At F & B we believe there is no substitute for good tenant communication along with regular maintenance walkthrough’s. Our 24-hour on-call maintenance team and our attention to our properties help ensure the highest level of satisfaction for our customers.